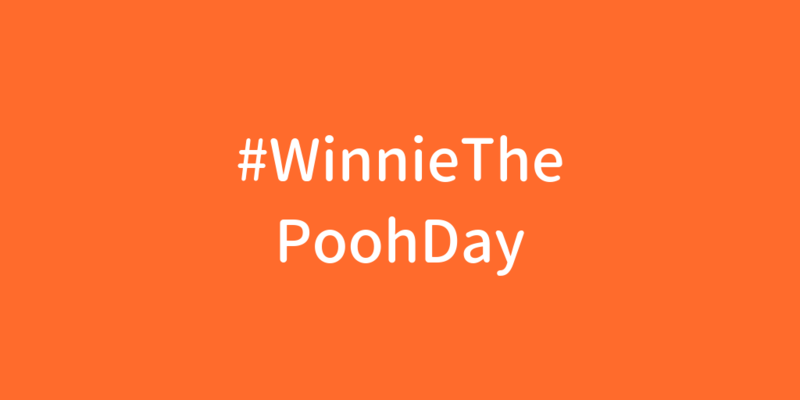 Getting ready to celebrate #WinnieThePoohDay tomorrow, coinciding with the birthday of A. A. Milne. What's your favourite Pooh quote? Though A.A. Milne was British, Winnie-the-Pooh was not. The real bear who inspired him, Winnie, was a Canadian female black bear!